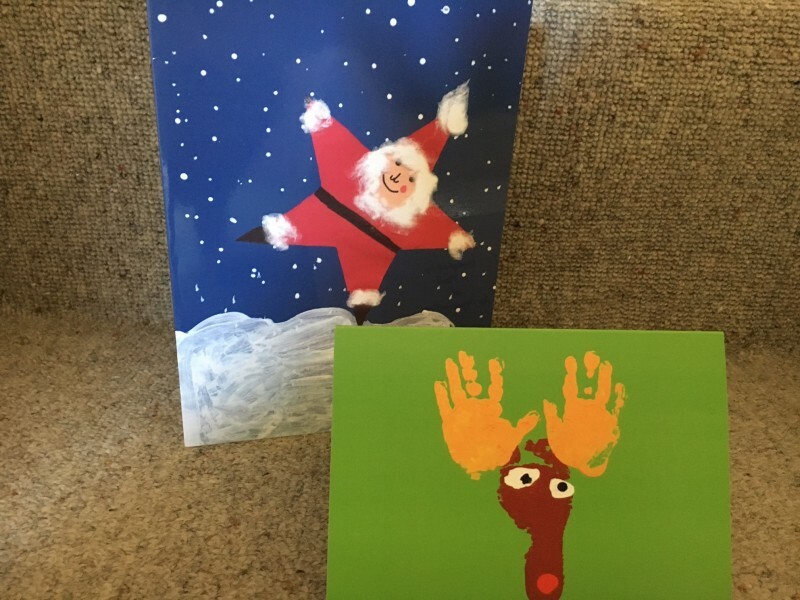 Cavendish PTA is delighted to announce that it will be running the Cavendish Greeting Card Project again this year, following its successful inaugural year in 2015. In partnership with Art Projects for Schools Ltd (APFS) this fundraising activity allows children and families the opportunity to have their very own drawings and creations turned into cards, gift tags and new for this year – wrapping paper! With Christmas in the wings it’s a perfect opportunity to design some bespoke cards and materials designed by your children. However, for those families who would prefer to prepare for other festivals and occasions this project caters for all celebrations. Children can also submit more than one piece of artwork. Plus any siblings or family members who are not at Cavendish can also be added to the order. The funds raised via this project will be ploughed back into Cavendish and used to enrich our children’s educational journey. The artwork is created at home on an A4 piece of paper or card. Parents must order and pay online via www.apfsorders.co.uk before Sunday the 13th November 2016. All artwork is to then be returned to the school office no later than Monday the 14th November 2016. The artwork will need to be submitted with an artwork order form, which we will distribute via your children’s book bags week commencing the 31st October 2016. All the entries will be collected by an APFS courier from school. To avoid paying individual postage and handling fees you must meet the deadline. Plus any late orders will not benefit the school’s fundraising efforts. The orders will be delivered back to Cavendish by APFS on approximately the 1st December 2016. The orders will be distributed via children’s book bags, on or as near to that date as possible. Payment will be undertaken online via the Art Projects for Schools site. To order, parents must visit www.apfsorders.co.uk before the 13th November 2016. Once on the site, parents input an individual code from their child’s artwork order form (which will come home in book bags week commencing 31st October). From there, the parents can personalise the order and organise payment via debit or credit card. Once ordered and paid, parents fill out and attach the artwork order form to the back of the artwork and return to the school office. Everything visible on the front of the artwork will be printed, However 2-3mm around the edge may be lost due to the nature of the scanning process. To avoid losing words or part of the image please encourage children NOT to write/draw up to the edge. Reflective materials DO NOT reproduce well. So please avoid materials like foil or similar. Avoid any type of pearlised paint or fluorescent/highlighter pens as they also do not reproduce well during the scanning process. Please note that due to copyright APFS cannot reproduce pictures from books, magazines, the internet or school photographs produced by an outside agency without permission from the owner of the original work. However, collaged artwork made from pictures/words cut abstractly from a magazine or newspaper are allowed in most circumstances. For further information or specific questions relating to the project please email: enquiries@cavendishpta.org.uk or message us on Facebook – or Twitter – @CavendishPTA. We hope you enjoy participating in our Cavendish Greetings Card Project for 2016. Those who participated last year were really positive about the quality of the final product and how special it was to receive greeting cards made by their children. Thanks in advance for supporting our fundraising efforts.